Gamescom news follows unveiling of new PSP E-1000. 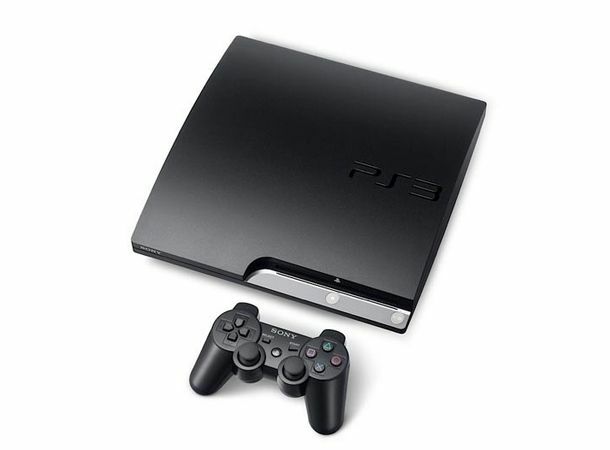 Sony has confirmed that it's cutting the price of the PS3 down to £199. That's a drop of over £50 and should convince stacks of new gamers to lay down cash in the run up to Christmas. The news was announced at this year's Gamescom conference, currently taking place in Cologne, Germany. Sony said in an official blog post that it now meant the PS3 was “more accessible than ever”. The drop in price was not unexpected. A number of analysts and games publishers predicted earlier this summer that the PS3 would fall below the £200 mark. Microsoft has not officially dropped the cost its PS3-rival, the Xbox 360, but seeing as it's already available online around the £200 mark, that's no surprise. Will this tempt you to pick up a PS3? Tell us whether you plan to snag one over on our Facebook and Twitter pages.